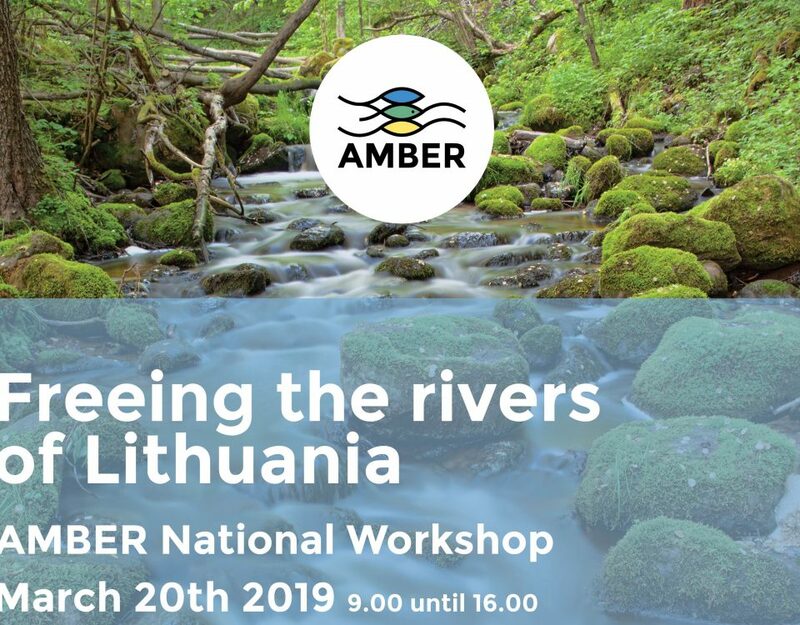 This case study, led by the Technical University of Denmark (DTU Aqua) and Durham University, investigates the effects of barrier removal and river restoration projects on fish metrics, including fish density, richness and age group composition, as well as on habitat quality. Denmark: Denmark is considered a lowland country. Its rivers can be characterized as mostly small, with limited gradient. 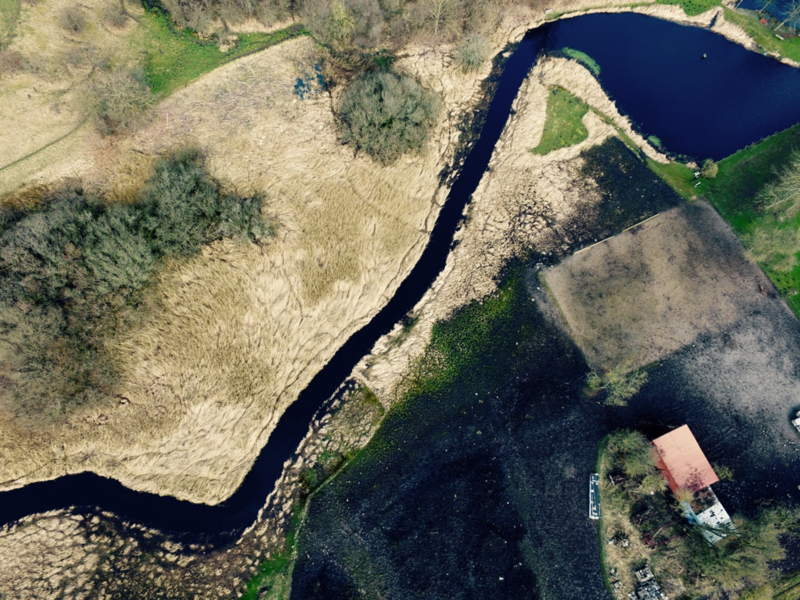 This limited gradient is one of the major issues with barriers in Danish rivers: a barrier will often remove all existing gradient from the river leaving inadequate habitat for fish during spawning and early development. England: Lowland, low-energy rivers are also abundant in England. Fragmentation by in-river obstacles severely limits free movement of fishes and other biota, thereby affecting the ecological integrity of the system. 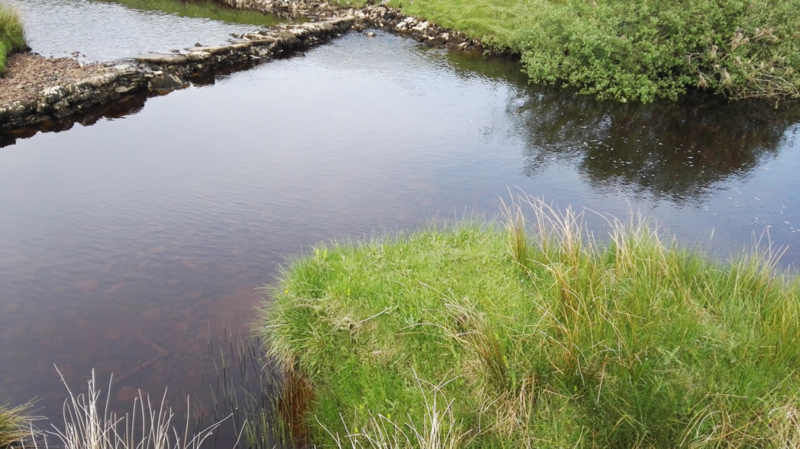 This is especially true for such low-gradient systems because fish depend on a higher gradient for navigation and habitat quality and often use these smaller rivers and streams for spawning and nursery purposes. Obstruction of these pathways may cause changes in hydrogeomorphology that can lead to a decline in fish stocks and associated communities. As is the case for most barriers, the problems relate to (1) hindrance of upstream and downstream passage for juveniles, spawning and adults and (2) fragmentation of river habitat lending to a lack of access to adequate spawning, nursery and feeding grounds, as well as refuge areas. 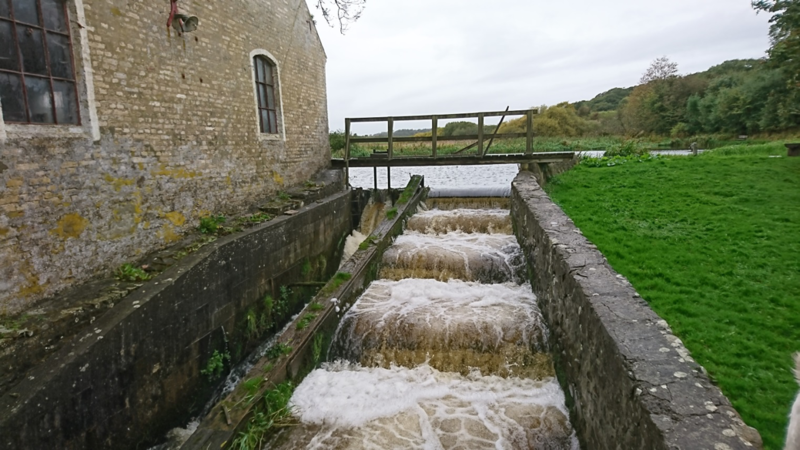 In Denmark and some rivers in England, these problems arise because the relatively low discharge is impacted further by barriers. This change from a diverse, lotic system to a uniform, lentic system affects not only fishes, but the wider river ecosystem. Removal of barriers will mean a loss of impounded zones, which are replaced by flowing habitat types such as riffles, runs and glides. In Denmark, many of the weirs were built to be used in fish farming facilities, and thus fish farmers are important stakeholders. Removing a weir at their facility means that they must change their entire water circulating system and at a great cost. However, there is governmental finance support to help this. In both Denmark and England, many of the barriers serve no real purpose anymore. 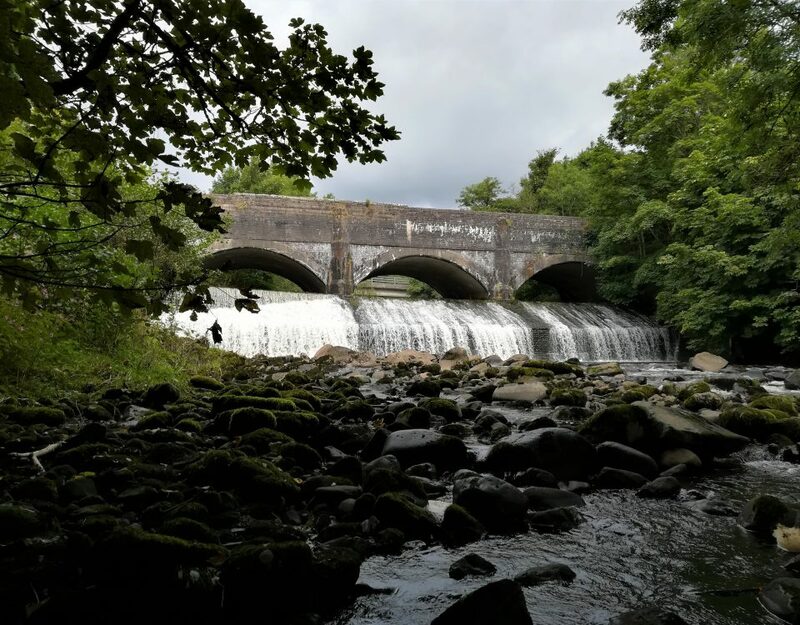 In England, many weirs have been built to gauge river discharge as part of flood defense management. Some in-river barriers are considered cultural heritage, although no overall prioritization exists to determine their importance and purpose. This is one of the biggest challenges to overcome. Of course, these barriers have other indirect consequences. For example, in the larger rivers, Atlantic salmon and brown trout (or sea trout) fishing is an important recreational activity for many, and a resource of large economic value. Barriers have reduced the number of returning adults, and have thus reduced the availability of these fish for recreational fishing and also delay the run. This renders upstream areas worthless for fishers. 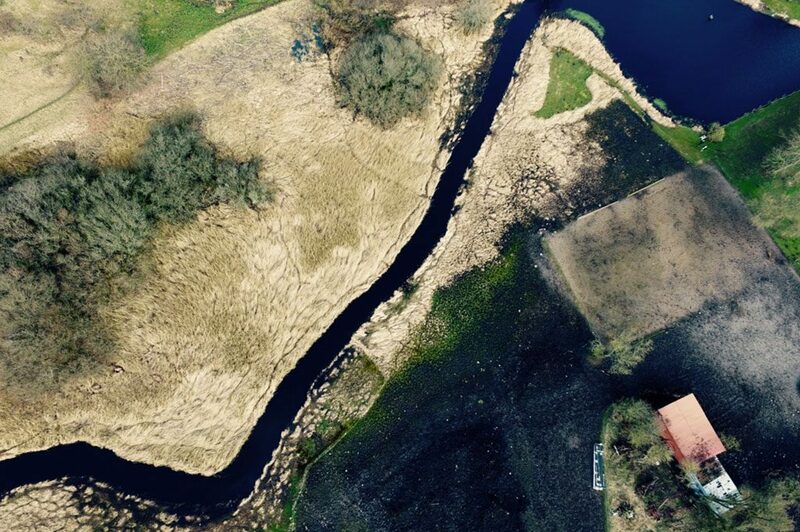 Environmentally-driven organizations such as the Ministry of Environment and Food in Denmark and the Environment Agency and rivers trusts in England, are also important stakeholders who advocate for the conservation of riverine habitat and dependent biota. 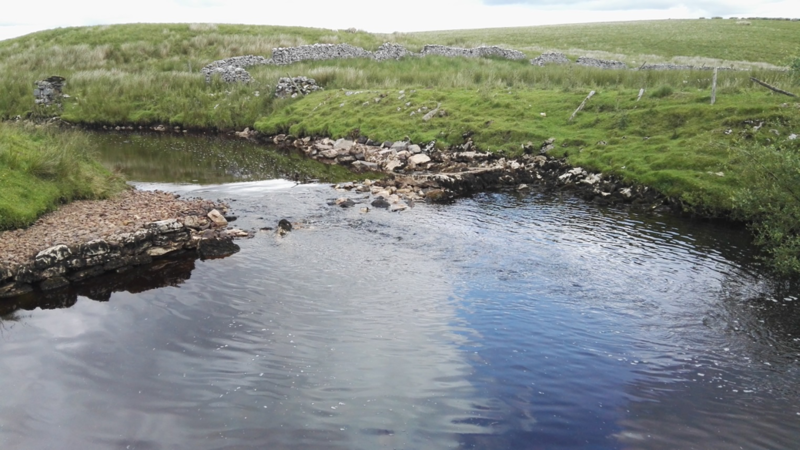 In both Denmark and England, our aim is to evaluate the effects of barrier removal (before and after) on fish metrics and habitat, thereby following a Before-After-Control-Impact (BACI) approach. Some sites will undergo full barrier removals with no additional restoration while other sites will only undergo partial removal. For every site in both countries, drones and manual measurements will be used to map any changes in habitat. Drone imagery will then be used to develop 3D models of each site. Fish biodiversity and density measurements will be obtained by electric fishing. A depletion method will be used with stop nets to ensure sampling of a closed population.